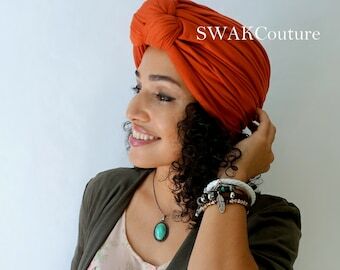 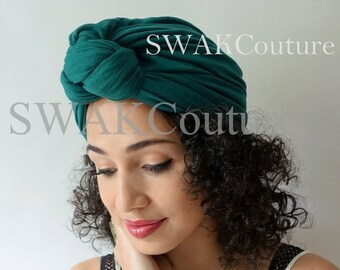 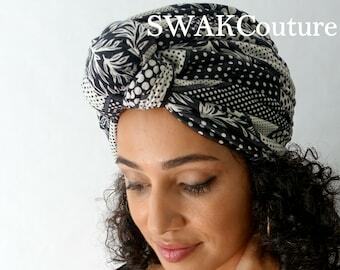 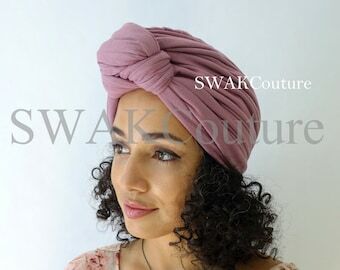 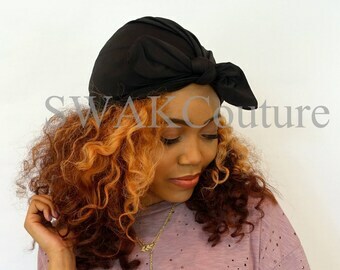 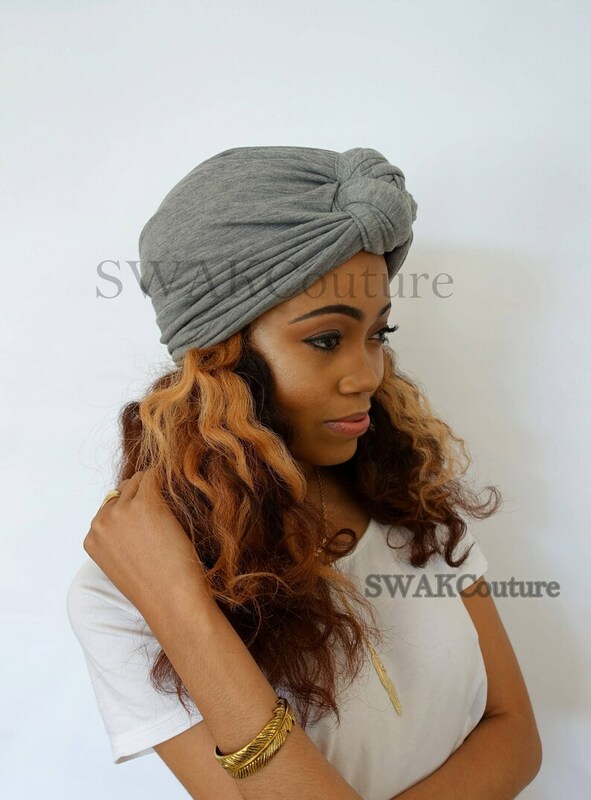 I just received my turban and in short, I'm in love! 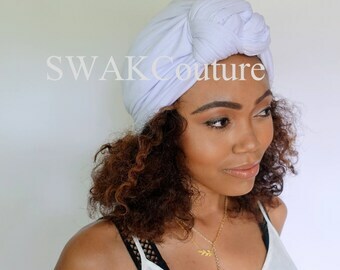 It's well made and I added the satin liner and my curls are happy. 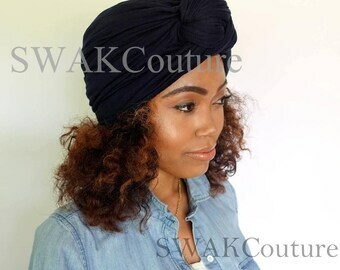 I'm already looking on her page to see what will be the next item I purchase.